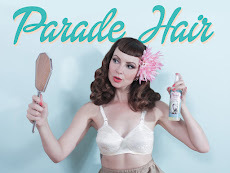 Miss Happ Rockabilly and Pin Up Clothing: Miss Happ's first fashion show! Miss Happ's first fashion show! Tickets are R100pp, ticket sales open on Tuesday 12 Aug. Get your tickets from Joe's Easy Diner Canal Walk & the Miss Happ shop. 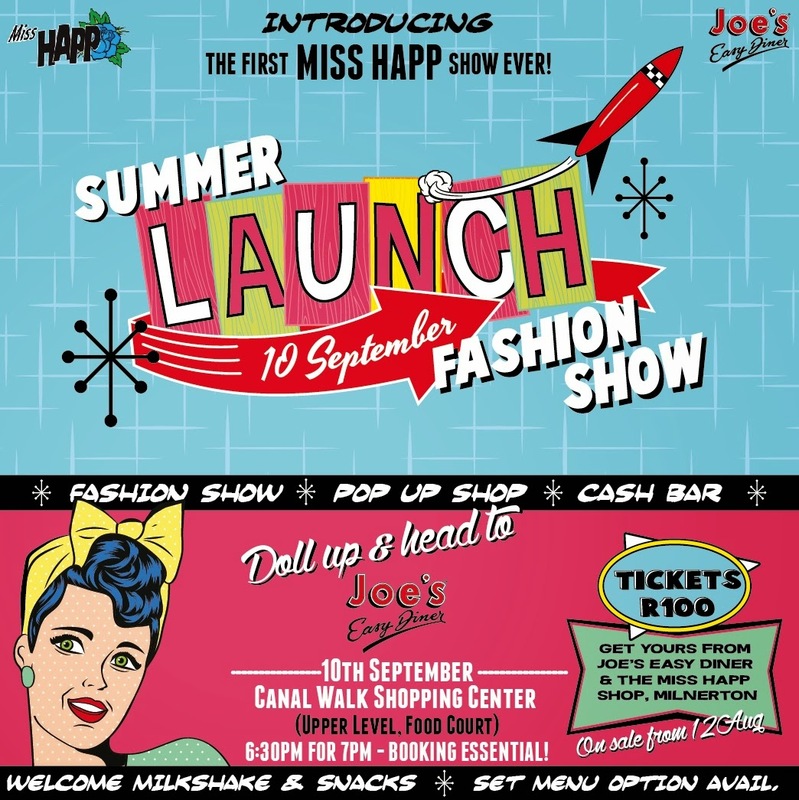 Miss Happ fashion show bookings now open!